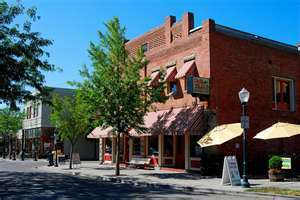 Gem State Cleaning has been in the commercial janitorial business in the Idaho area for 17 years. In that time we've handled every size facility, from small offices to small industrial buildings. We provide unsurpassed, custom tailored janitorial services at very affordable prices. We will provide you with a personalized and professional cleaning service. Gem State Cleaning provides services to all the Boise - Meridian - Eagle areas. Copyright 2012 Gem State Cleaning. All rights reserved.